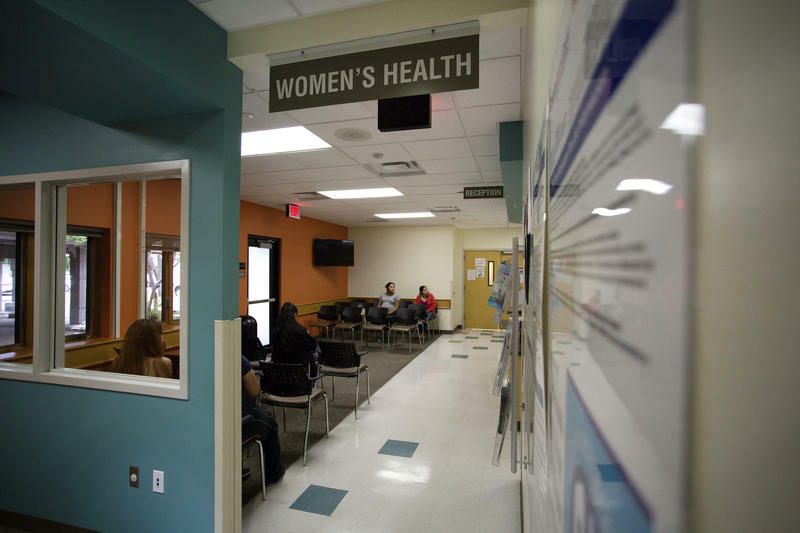 The state's Women's Health Program, now called Healthy Texas Women, has seen a rise in service providers and the state says it expects to announce changes within the program this week. 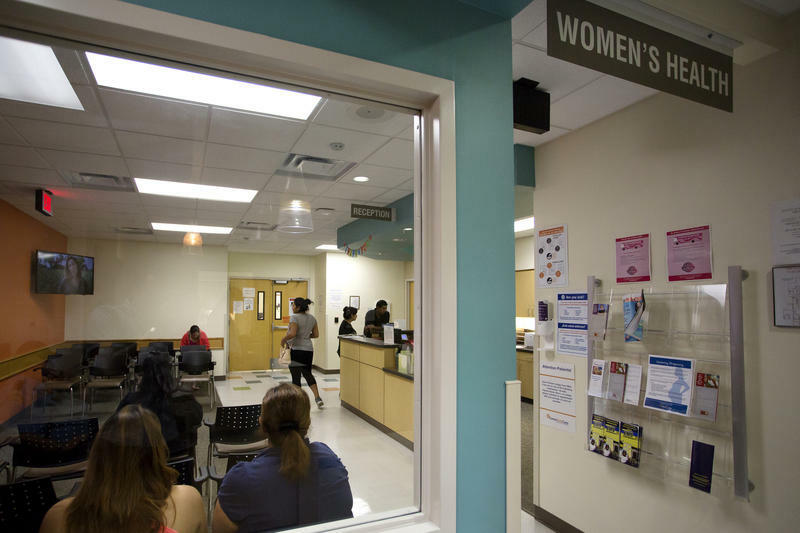 “So, we have taken all of the feedback, both the good the bad, and the ugly, and worked together with providers and clients to develop a program that addresses all of those needs," she says. 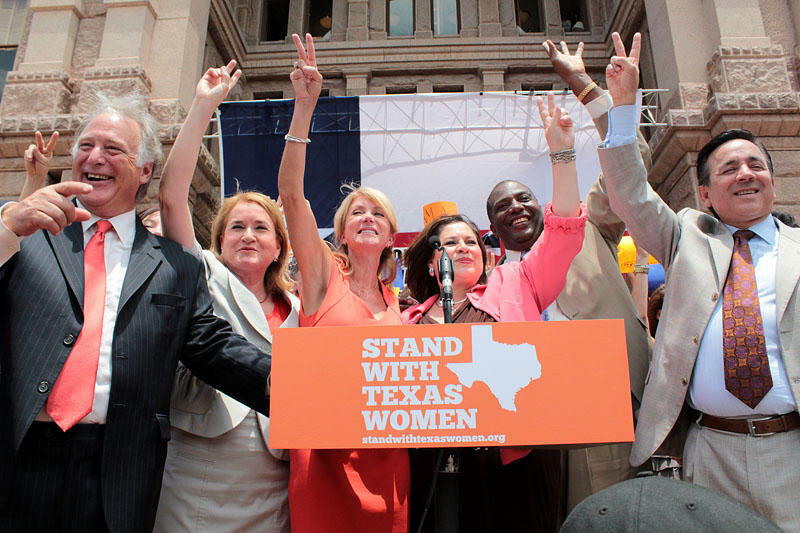 Texas politicians were quick to send out tweets and press releases reacting to the Supreme Court's decision Monday, ruling 5-3 that a 2013 Texas law restricting abortion procedures placed an “undue burden” on people who seek care. The social media flurry broke down predictably along party lines. 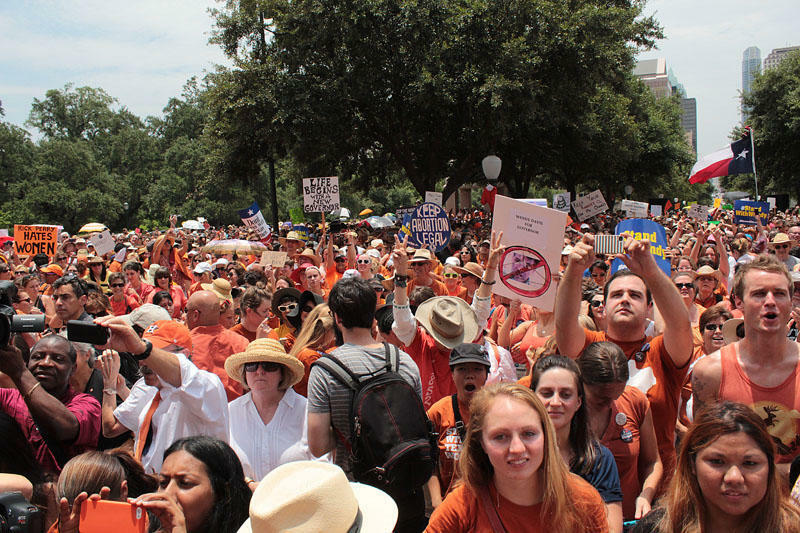 How Have Young Women Been Affected by Texas' 6-Month-Old Abortion Restrictions? 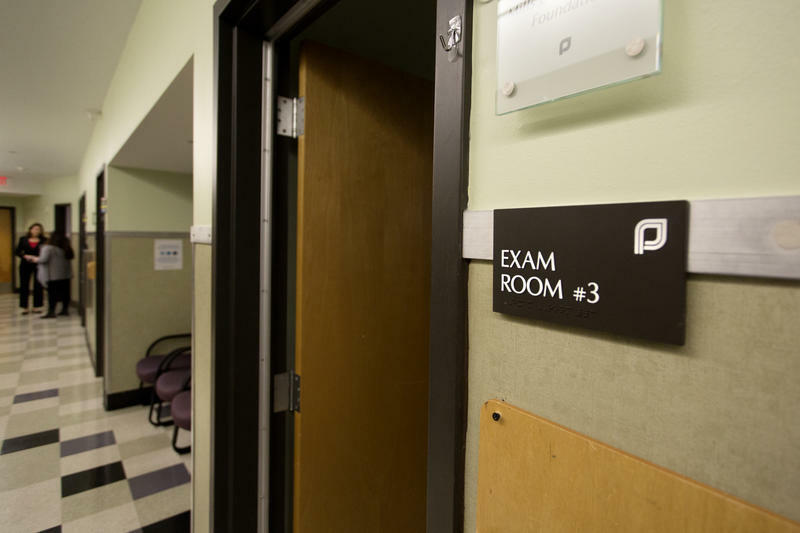 It’s been six months since a law went into effect that changes the rules for judicial bypasses – that's when a judge allows a minor to have an abortion without getting consent or notifying an adult. These bypasses are mostly sought by young women who fear abuse or can’t locate a parent or guardian. Advocates say this legal tool is vital to the young women who use it. But, since a law passed last year, it’s been harder than ever to get them. It’s only been about three weeks since the Federal Drug Administration changed the label for the country’s most widely used abortion drug, mifepristone. In Texas, advocates expected this would be a big deal, because Texas law mandates physicians administer the drug exactly like it says on the label—even though those methods weren’t common medical practice.